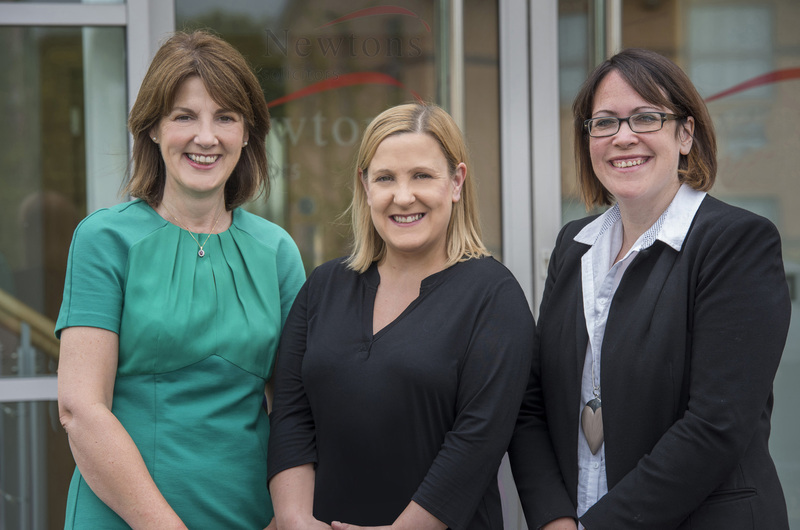 Residential property solicitor, Meryn Astwood and commercial property solicitor, Claire Armer become Directors at Newtons Solicitors. Residential property solicitor, Meryn Astwood, who joined the firm in 2011, becomes a director at the head office in Knaresborough, and corporate and commercial property solicitor, Claire Armer, who joined Newtons in 2014, becomes a Director at Newtons offices in Richmond and Ripon. They bring the total number of directors within the Newtons Group to 18. Newtons Solicitors, founded by Chris and Sarah Newton in 2009, provides a range of commercial and private client services and now has a £3.75m turnover and 70 staff.